Your CV is your sales brochure. It has to be appealing and convince the recruiter that you have the necessary skills and competencies to open the door to interview! But how many times have you applied for a job, only to be rejected or worse still, get no reply at all? 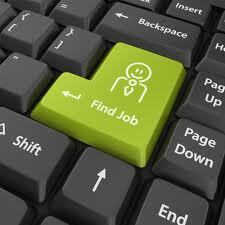 Competition is tough and for many jobs, you could be competing against 100-200 other applicants. 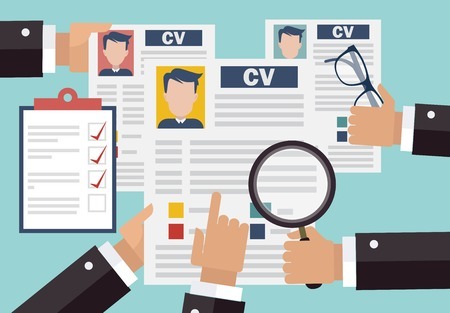 So how do you get your CV to stand out from the crowd? One of the biggest things that clients tell me, is that they find it almost impossible to write a good CV about themselves. It’s difficult, isn’t it? You don’t want to blow your own trumpet too much, and often you take all your skills and qualities ‘for granted’ and forget to really sell yourself in your CV. If you feel like it’s all too much, or if your CV is not opening doors to interview, then don’t just keep sending it out and expecting a different result because it won’t happen! Hire me to write it for you! 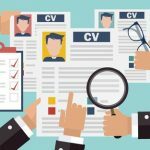 As an ex HR Manager, I know what constitutes a good CV and I know what recruiters are looking for, so you are in good hands. 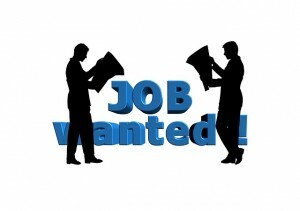 Plus I have a great track record of getting people through the door for an interview! Wow, my CV looks so professional and really reflects who I am and what I have to offer!